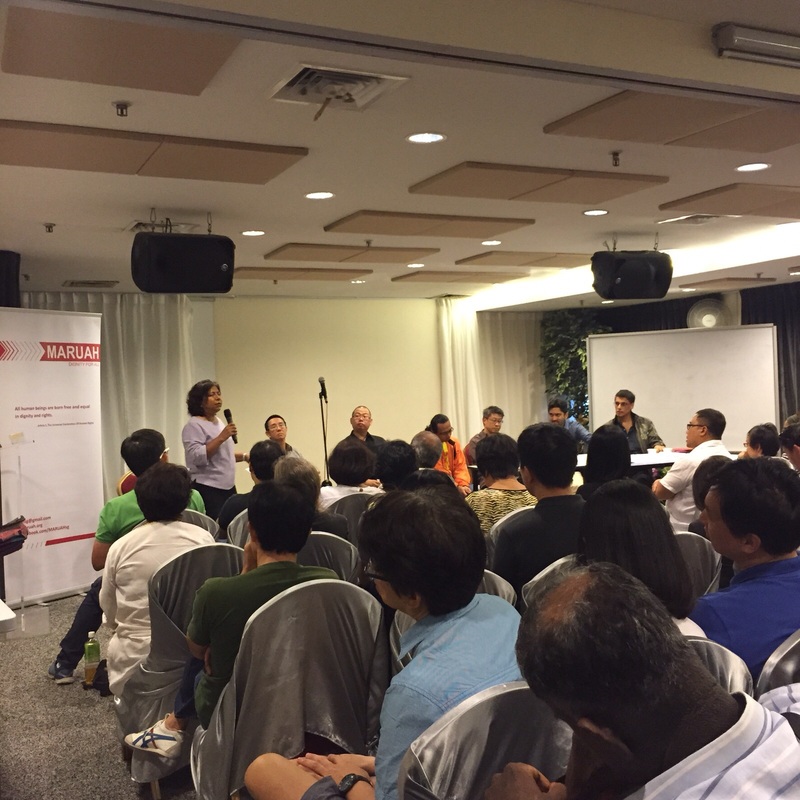 Event report – Post-Elections forum – What’s at Stake? A team of experts discuss & analyse the election results, and what it means for us. MARUAH recently wrote letters to political parties contesting the 2015 General Elections, to ask for their stance on various human rights issues. 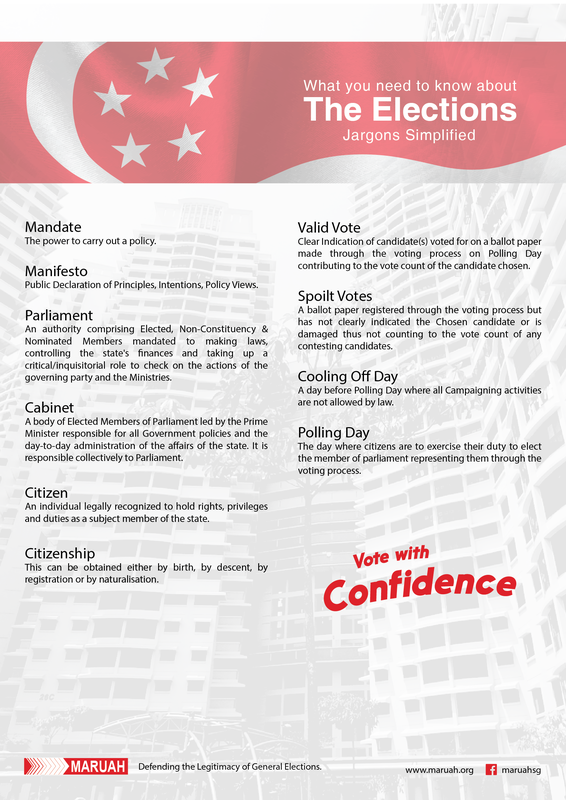 As the responses were not forthcoming, MARUAH reviewed their stance using their election manifestos. Below is the summary of the comparison. You can also click here for a PDF version of the file. Vote Wisely. Vote Without Fear. The Vote is Secret. MARUAH together with actors and actresses would like to share a video on the secrecy of the vote. We all believe that the vote is secret and we need not have any fear when we cast our choices for the political party on 11 September 2015. The Polling day belongs to the Citizen. Vote Wisely. Vote Without Fear. The Vote is Secret. The Elections Department will be publicly releasing the results of the sampling check conducted during counting of votes. Sampling checks have been conducted in past elections but this is the first time that ELD will be releasing the results to the public and to candidates. MARUAH has written to the media and to ELD in the past asking it to either stop the practice or to release the results to the candidates. 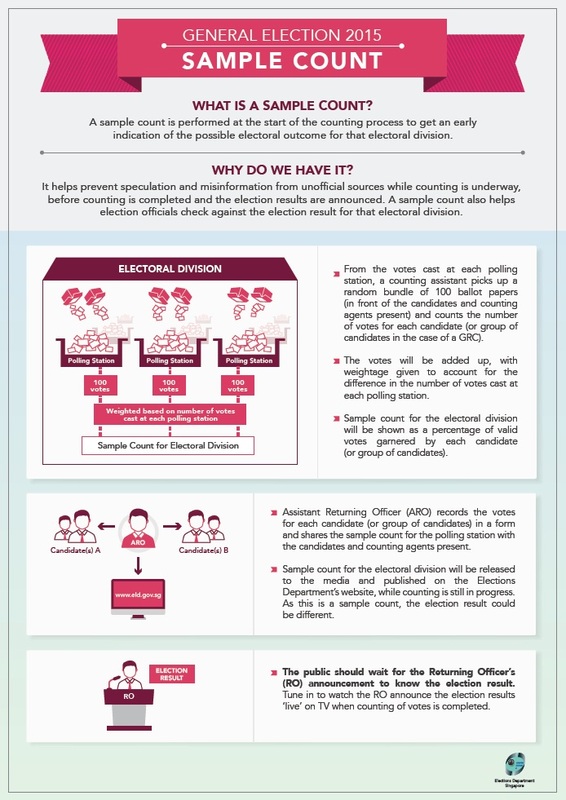 ELD’s disclosure of the results and procedures used for the sampling check increase the transparency and fairness of Singapore’s election process. 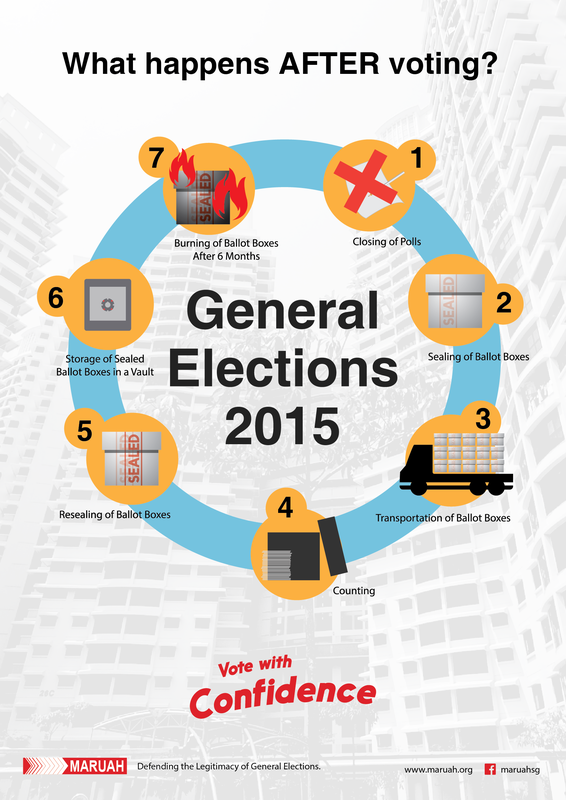 You are currently browsing the archives for the GE 2015 Election Watch category.